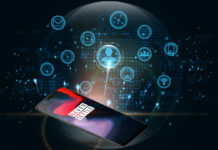 Owning an Android device opens opportunities to limitless customisations. These customisations are not just the way your phone looks and feel but also how one personalises the way he/she uses their phone. The first step in customising your Android phone begins with a custom launcher. The Google Play Store is filled with launchers and it might get confusing to choose the one that suits you best. 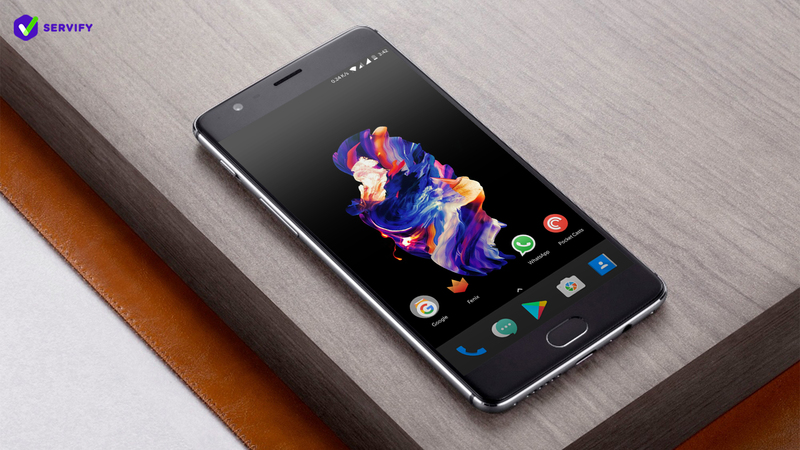 We save you the hassle of scouting around several launchers and present you our top 5 Android launchers you must take a look at. In no particular order of preference, let’s get started. 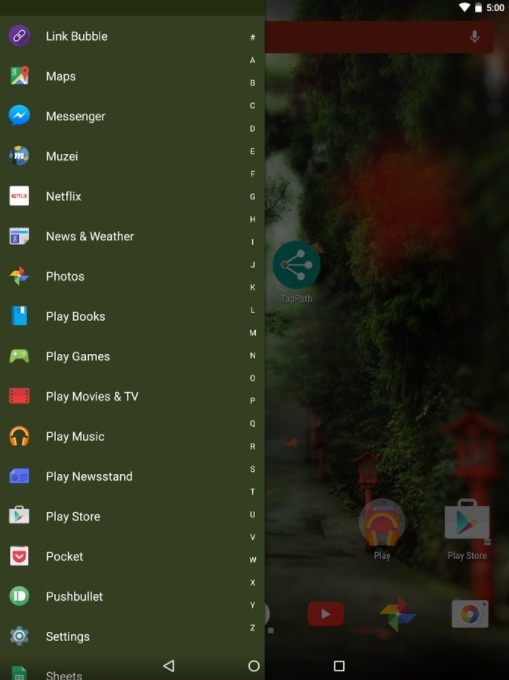 Google Now Launcher is a product of Google and that itself is enough for this launcher to make the list. This is the launcher that comes preloaded on Nexus and Pixel devices. If you use a lot of Google services, this is the launcher for you. It features Google’s own Material Design philosophy and is pretty functional. There is a persistent Google search bar along with time and date settings. 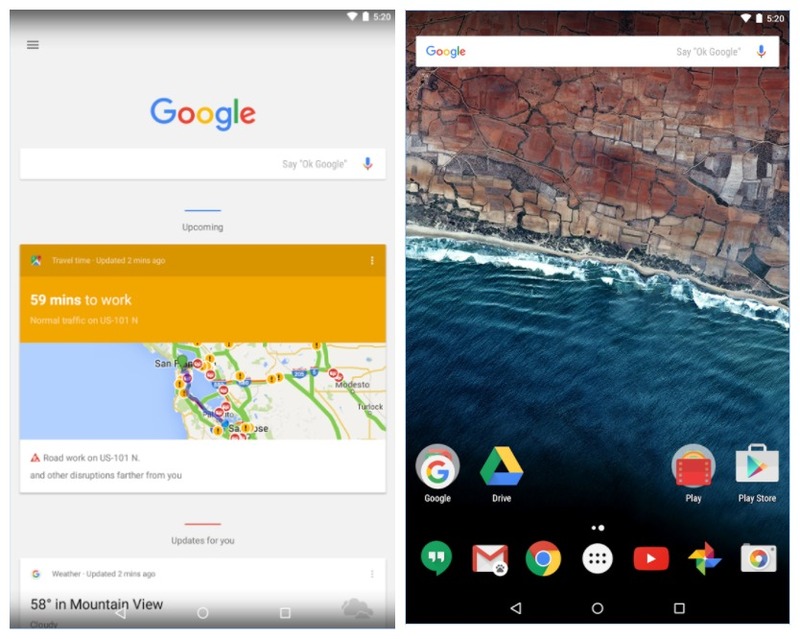 Swipe from the left to reveal your personalised Google Now page and enjoy pure Google/Nexus/Pixel experience. The launcher also natively supports “OK Google” voice-based AI to return results and perform tasks on your device. It does lack several customisations but makes up with smooth hassle free operations across devices. 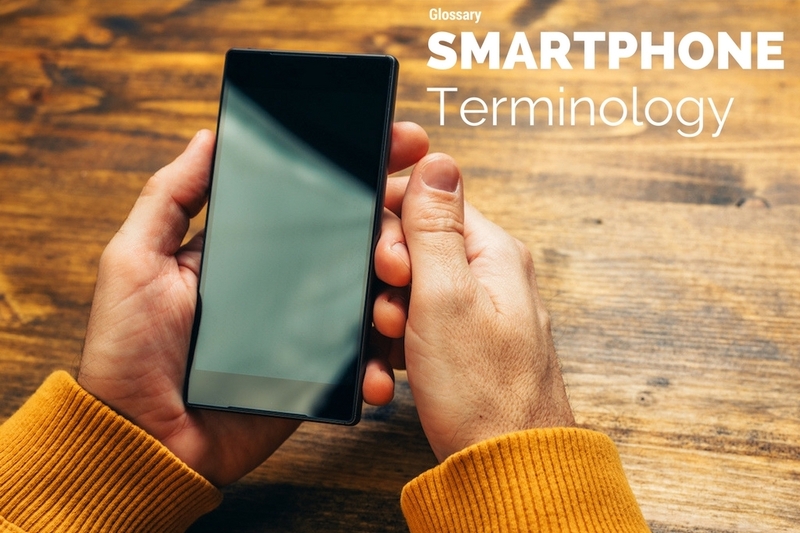 If you are an Android purist, look no further. There are two variants of Nova Launcher. A free version and a paid (Prime) version that adds more features. Even in its free avatar, Nova Launcher is one of the best launchers for the Android eco-system. The launcher offers humongous customisability when it comes to setting home screen and app drawer grids. 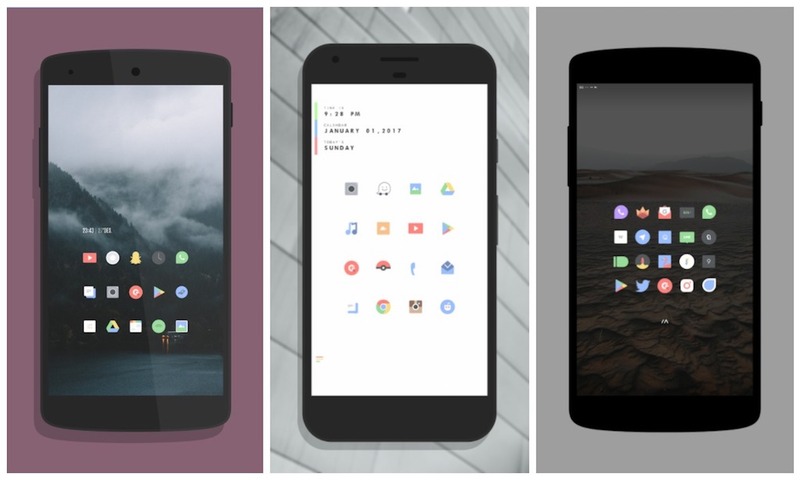 It also supports almost every icon pack on the Play Store and comes with gesture customisability, making it one of the most competent launchers. 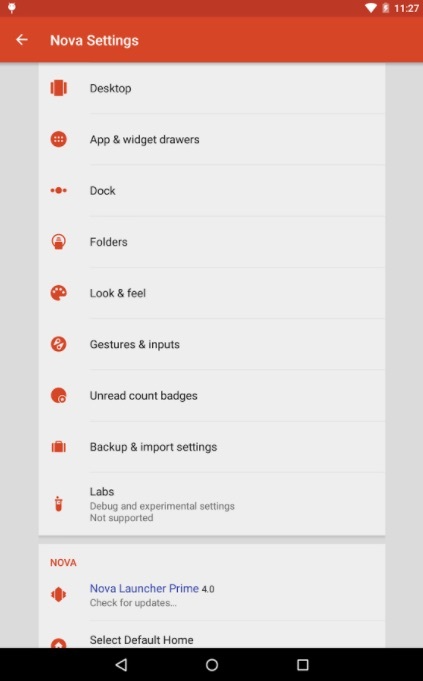 It also supports various animations with folder customisations and speed settings for various actions. A preferred launcher by many, Nova is constantly updating and usually bug free. The app drawer also features search option with tabs for frequent, recent and new/updated apps. Users can also use dark themes within the launcher’s settings and apply the same for folders and app drawer. It also allows you to back up and restore your customised home screens easily. This is great if you ever wish to experiment and revert back to the earlier setup. Apex Launcher is quite similar to Nova. It offers almost everything that Nova does. Most of it is restricted to the paid (Pro) version as compared to Nova, though. It is also smooth and responsive just like Nova. Deciding between Nova and Apex will boil down to personal preference. In fact, choose the name you like, as they are two different names doing the same thing. Apex Launcher also supports most of the icon packs and has gesture based support too. When it comes to functionality, this launcher is one of the select few that comes closer to the versatility offered by Nova. The most interesting part of the paid version is its support for themes from other launchers. This opens an even bigger world of customisations for users who love themes. 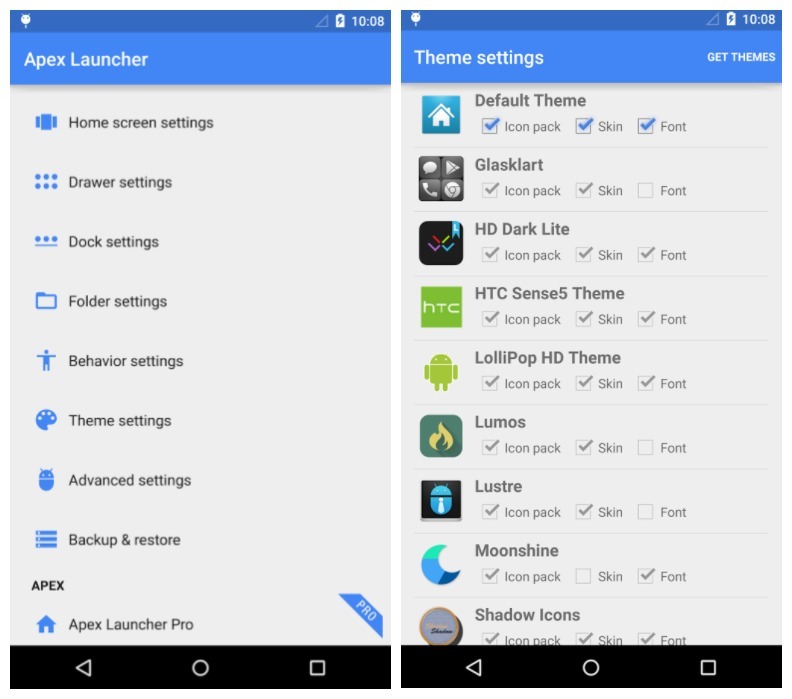 Go Launcher and ADW Launcher themes are in plenty across the Play Store. 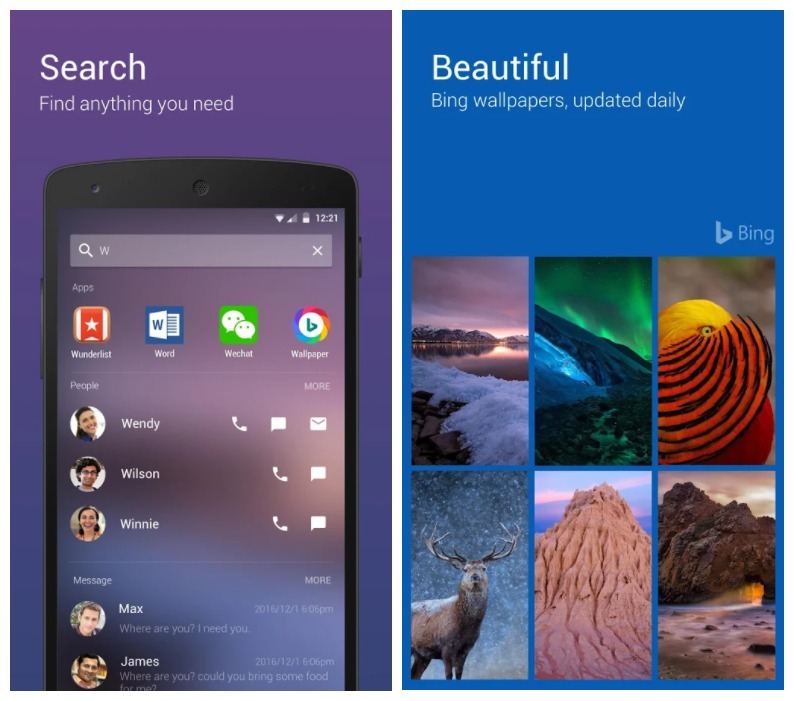 Developed by Microsoft, Arrow Launcher is simple yet intuitive. The launcher learns your usage patterns and customises your experience into categories. From your favourite apps to contacts and much more. Adding cherry to the cake is Bing wallpaper integration. Bing wallpapers change daily and they look gorgeous. Arrow Launcher also comes loaded with cloud integration from Microsoft. Documents can be accessed via cloud services and edited as well. Users can search within their phones or the web all through a unified search bar. Also, a unique approach to recent activity allows you to perform tasks with a single tap. It will also notify you about a missed call and allow users to call with a tap. It’s unique, smooth and features icon pack support with grid customisability. Action Launcher 3 is free on the Play Store but includes in-app purchases that make it a real deal. It has all the bells and whistles of the launchers mentioned above but has a unique approach to the way we perceive widgets. Widgets usually consume a major part of the home screens and this app simplifies it with something they call Shutters. Users can add app shortcuts and swipe up to reveal a widget or tap on the shortcut to access the full app. If that was not enough, it also features quick themes to change the colours of the UI to match your wallpaper colours. They have something known as covers which is an innovative way of using a folder. Tap on the icon to start an app or swipe over it to reveal a hidden folder. Privacy comes at a price and it is well worth it when it comes to Action Launcher 3.